This page provides travel information for UK Citizens wanting to travel to Austria. Visa Status: Indefinite Leave To Remain Citizens of the United Kingdom do not require a visa to travel to Austria as they currently have Indefinite Leave To Remain. This means that you have the right to travel to, live or work in Austria for as long as you are a citizen of the United Kingdom. 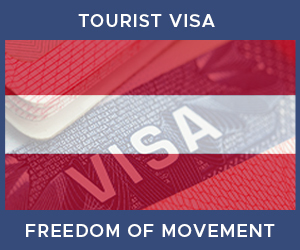 Citizens of the United Kingdom do not require a visa to travel to Austria as they have Indefinite Leave To Remain. This means that you can travel freely into and out of the country. Please check below for any document requirements that may be needed including specific passport information. The information found here is based on the response provided by the Austrian embassy. We recommend you always double check the latest information directly with the embassy before you travel. In order to travel to Austria there are a few requirements. Click on any of the icons below to learn more about each one.